Test smarter, faster and more often with qTests built in productivity, customization and administration features. Stop missing your testing deadlines by using qTest Manager's simple and elegant interface. Tree structure view allows for effortless movement of artifacts from folder to folder and copying to other projects. 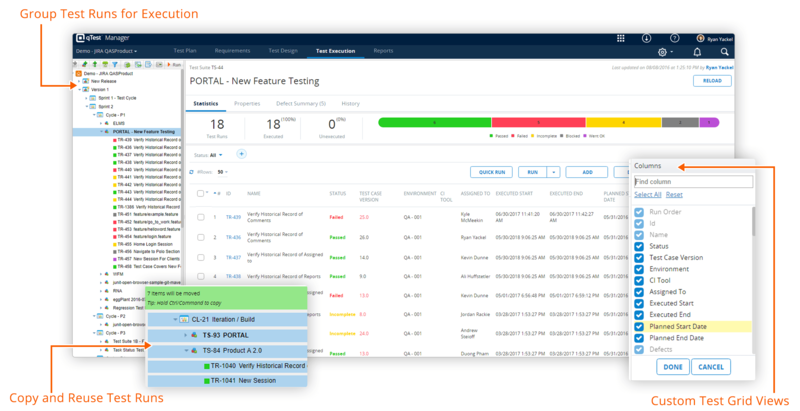 Analyze test run result data in a clean execution grid format to view actionable insights such as who ran the test and what configurations were used. Quickly filter and assign test runs to team members to start completing test assignments. If your team had done a lot of customization in one project, or needs to start fresh while using its current project setup, then qTest’s project cloning feature is a must have for your team. Clone entire test case repositories, along project setting such as: user management, custom field settings, email notifications and more. qTest Manager fits your testing process, not the other way around. 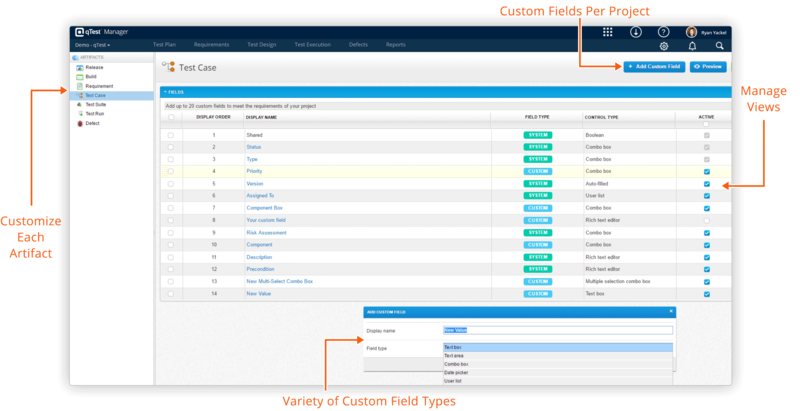 Use custom fields to make qTest fit your business processes. Preview all changes before you push them live to your testers. Control what needs to be filled out by manipulating system values and making fields mandatory. Accidentally deleting data is a common occurrence and It happens to the best of us. Have no fear, with qTest’s recycling bin you can restore your data instantly without needing to contact a database administrator. No more freak outs from data loss. Notifications are key to alerting testers when they need to take action, but hundreds of email alerts can be an annoyance. Customize email templates and rules of notifying to produce the right balance of alerts during your testing cycles. Customize your entire qTest instance to increase standardization across project teams. qTest supports most world date formats, whether you teams are in the United Kingdom, India, Australia or United States of America. 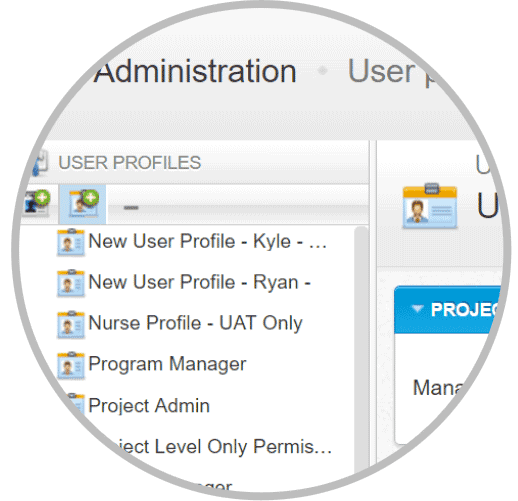 User profiles can be granted different levels of access. This helps with making sure testers and stakeholders have the correct access they need. 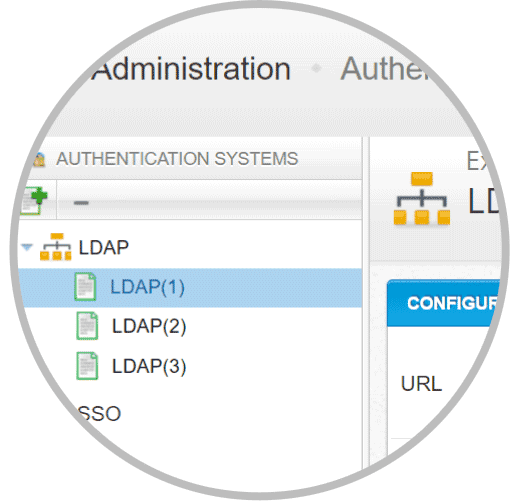 User management can be tied directly with your company’s LDAP and SSO. Each project administrator can customize qTest to fit their teams testing needs. 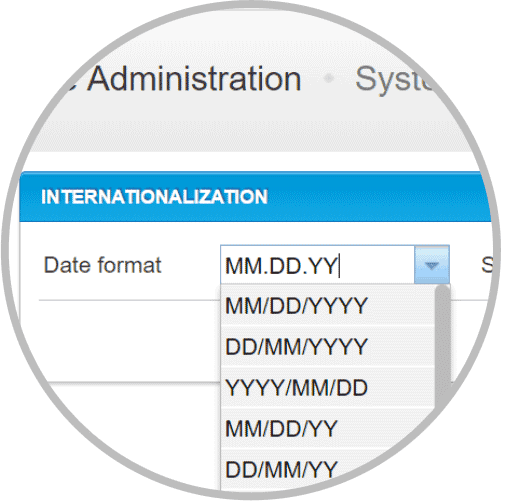 qTest allows you to add custom fields, and also, change system values. If you need a new Test Run status, qTest will never force you use values that don’t match your test process. In a recent survey, 72% of paid qTest customers said that after adopting qTest they have became at least 40% more efficient with their testing.